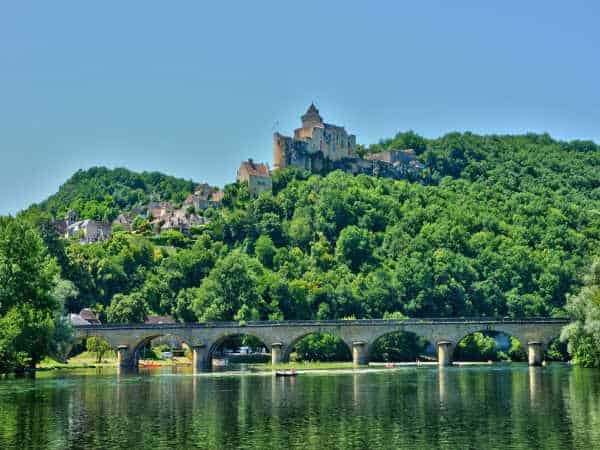 The Dordogne river is a calm and peaceful river. 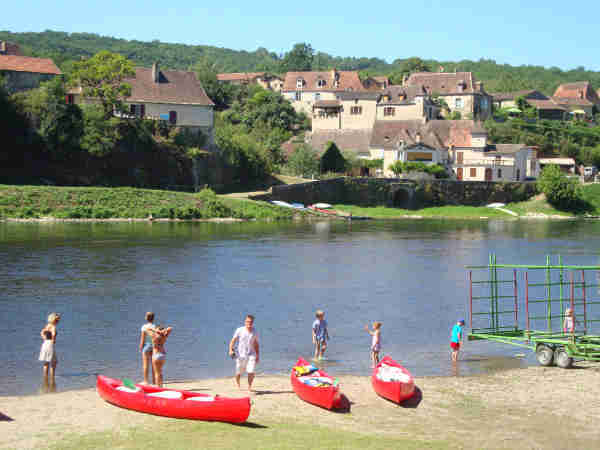 You can practice Canoeing & Kayaking with family or friends..
Come and discover an original way to admire the Châteaux de la Dordogne from a different angle: when you arrive at the Port d'Enveaux, you leave your car in our shaded one-hectare car park. Then a bus will take you up the river. All departures are by minibus from the "Canoë Détente" base at the Port d'Enveaux. Transport included in the rates. Return by Canoe to the "Canoë Détente" base where you will find your cars. Take your time, return before 7pm. About Canoë Détente DordogneCanoe Détente Dordogne is located in Saint Vincent de Cosse at the Port d'Enveaux. Canoe / Kayak rental company for more than 20 years, our family has been living in the Port d'Enveaux since 1887! 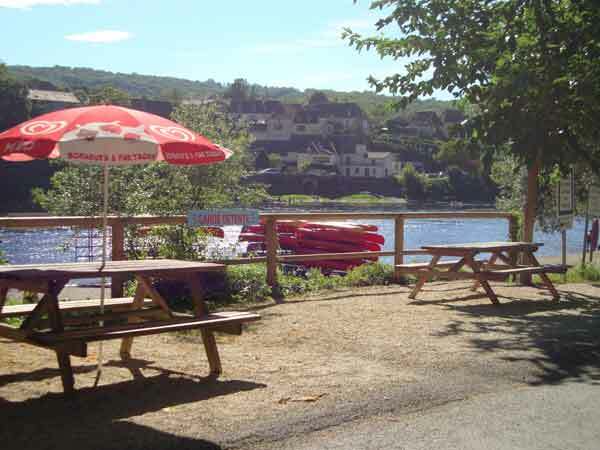 © 2019 Canoë Détente en Dordogne.